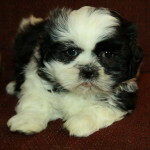 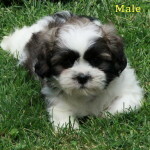 Shih Tzu Puppies: A Very Sweet Breed! 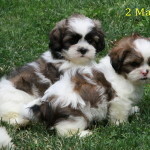 Shih Tzu puppies have been a common breed for us for almost 6 years now. 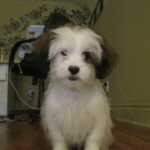 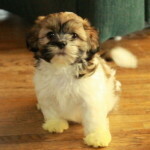 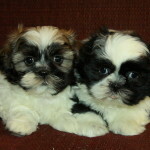 Shih Tzus have very fun loving personalities and enjoy being around people. 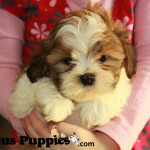 Shih Tzus are known for being companion dogs. 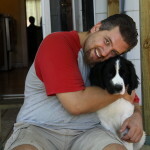 This is important and means they will do well for single people, in an adults only home and are even great with kids. 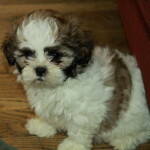 Shih Tzus can be great around other family pets when properly introduced and socialized at the proper ages. 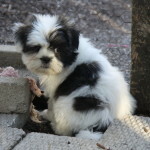 Our Shih Tzu puppies are always very well socialized with children and other pets from an early age and easily make the transition to new homes after they are past 8 weeks old. 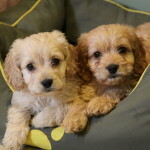 Our puppies never leave littermates until they are fully vet checked healthy, vaccinated with their first needle and fully dewormed. 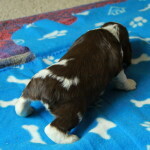 We believe in proper vet care early on and always make sure that everything in our power is done to take care of our puppies before they leave us. 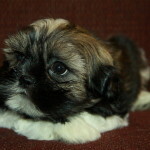 Before bringing home a Shih Tzu puppy, it is important to research the breed and make sure it is one that is compatible with your home and lifestyle. 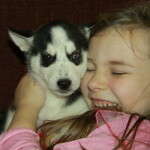 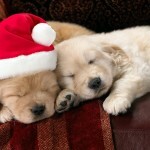 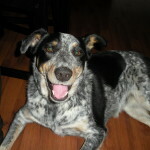 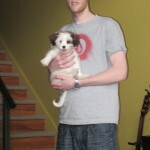 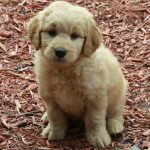 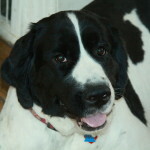 If you are going to be away too much and not able to be with the puppy enough, it may not be a suitable breed for you. 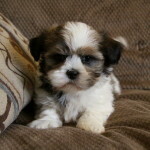 Shih Tzu puppies are highly companionable and therefore they do require lots of quality time with their families, or they may get into trouble! 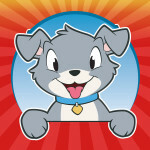 As with most dogs, excessive chewing and scratching or other destructive behaviour is their way of getting your attention! 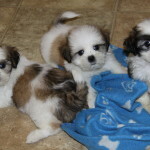 “Pay attention to me” is what they are saying, and given the quality time they desire will make Shih Tzus puppies into amazing family dogs. 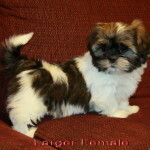 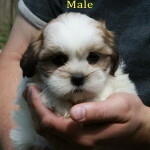 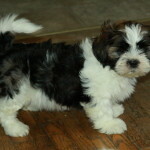 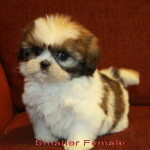 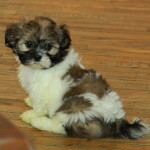 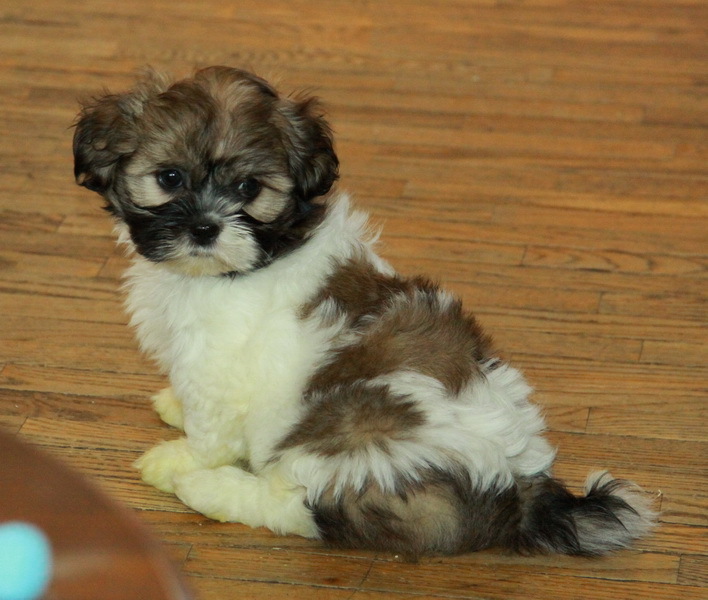 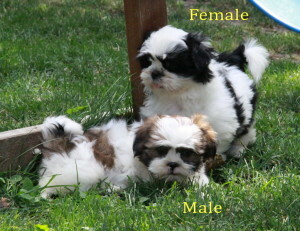 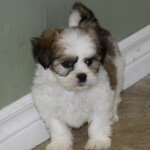 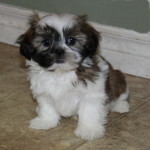 Below are some pictures of some of the Shih Tzu puppies we have had for sale over the many years. 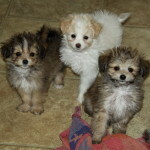 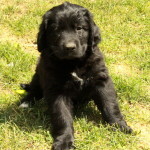 We have enjoyed many litters of these sweet puppies and we are so happy with the homes they are now in. 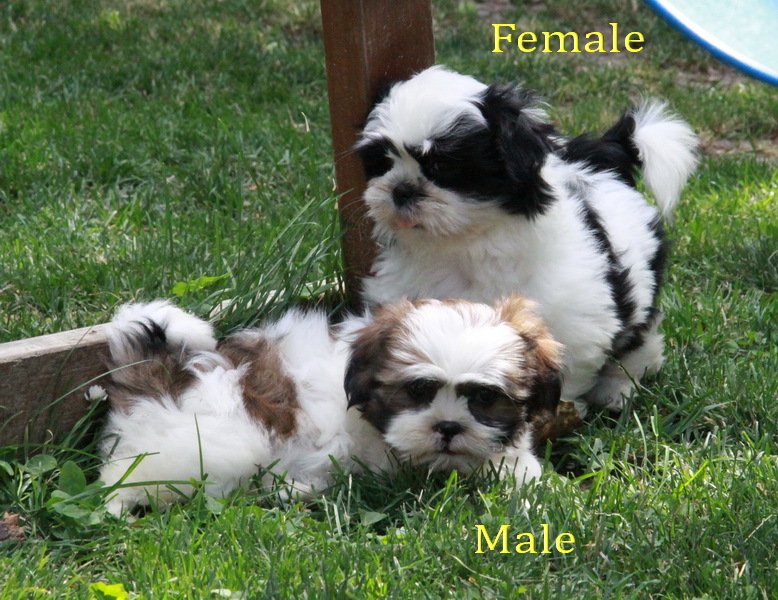 We love to hear from our puppy families, and if you have one of our Shih Tzu puppies, we’d love to have an email with pictures or a phone call to update us on your puppy! 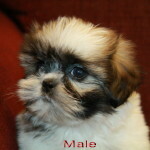 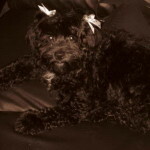 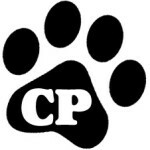 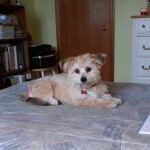 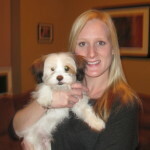 You can always submit a testimonial here of your Shih Tzu puppy, or now adult dog, with a message and photos. 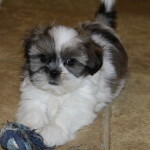 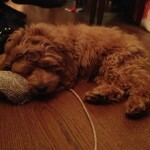 Shih Tzu puppy in his new home! 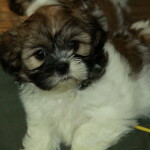 Tongue hanging out = happy Shih Tzu! 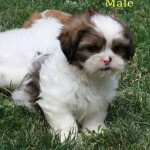 Looks almost bashful – sweet!